ICNY was developed after designer Mike Cherman was hit by a car while cycling - the New York brand was created to provide increased visibility and safety through the use of reflective materials on key areas of sporting apparel and accessories. 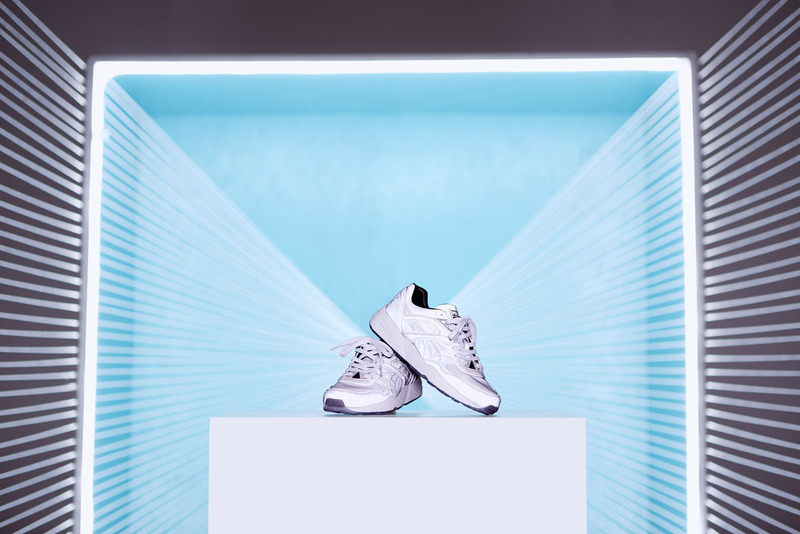 Utilising ICNY’s reflective technology, PUMA’s classic Trinomic R698 has been given a futuristic makeover. ICNY’s Trinomic R698 X3M (R2 499) and R698s (R2 499) explore the use of plush and durable fabrics, bold colours and reflective elements to create a pair of functional streetwear sneakers. The Trinomic R698 X3M makes a statement in its own right, in allover reflective silver. While the R698s are showcased in strong colour ways, including black-white and rhododendron - true to ICNYs signature safety style. 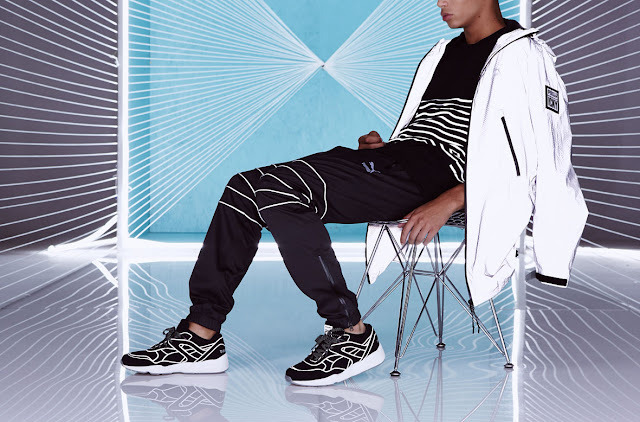 Each silhouette includes reflective piping that runs through the stitching, making them stand out on the streets. Apparel in the collection features the ICNY Windbreaker (R3 699), ICNY Logo Sweat Shirt (R1 999) and the ICNY Logo Tee (R799). The ICNY Windbreaker encapsulates the collaboration’s careful balance of sporting classics and technology. The ICNY Windbreaker is based on a metro cycling aesthetic and is fully bonded using storm Cell Force 2 technology. 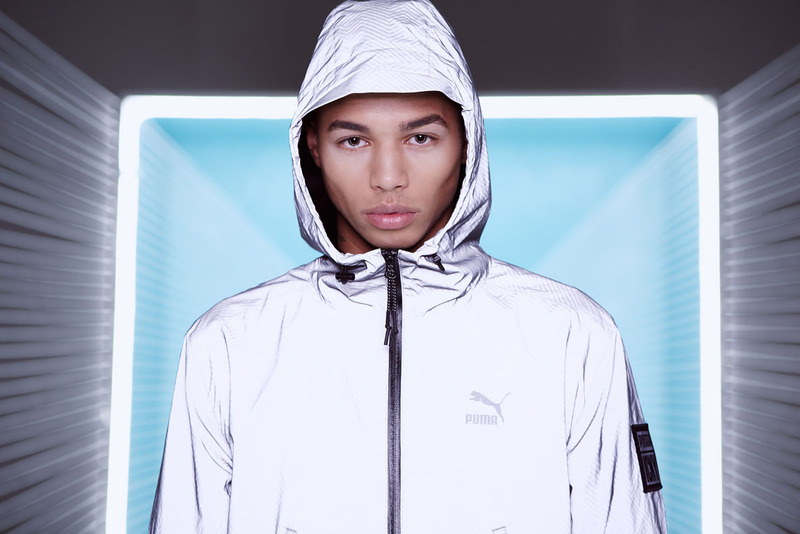 Impressive detailing sets the jacket apart, with an underarm zip and other technical elements to increase ventilation while being fully seam sealed. It is a high-end product that pushes the boundaries of modern tech and sport fashion. The ICNY Logo Sweat Shirt and the ICNY Logo Tee has bio-wicking tech properties to enhance cooling, with a fully reflective logo print on the rear to improve road safety for cyclists.